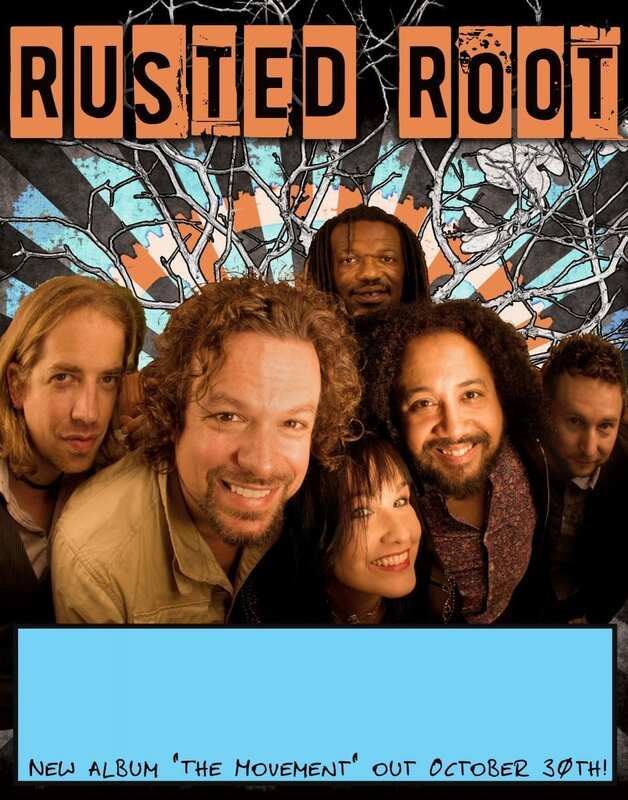 Rusted Root will be visiting the Buffalo area Tuesday night at the newly opened Iron Works in downtown Buffalo. 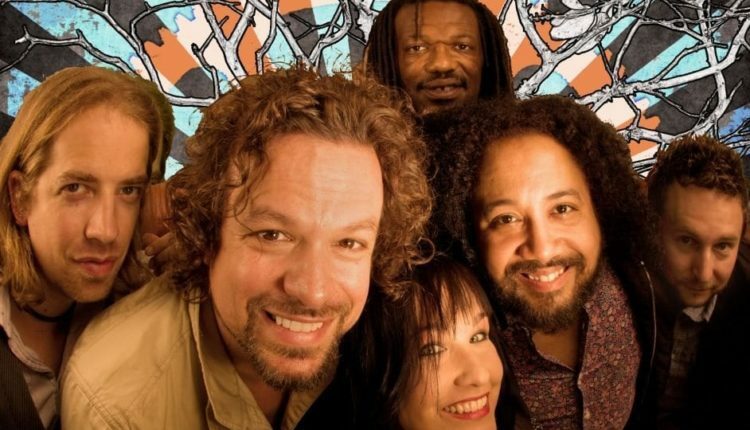 Rusted Root has been touring for over 20 years and they know how to put on a great show, combining acoustic rock, world styled music and heavy international influenced percussion section. The band hails from Pittsburgh and is led by Michael Glabicki (vocals, guitar), I was fortunate enough to catch up with Michael before he started the seven-stop tour which includes three shows in New York, You can purchase tickets through Iron Works. Tickets are $22.50 in advance and $25 day of show. Doors open at 7 pm. 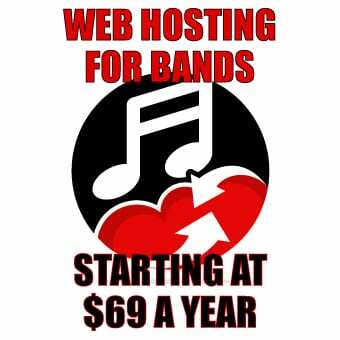 Thomas Sgroi: Michael, I wanted to touch base with you regarding your upcoming tour, looks like their will be seven stops, starting tomorrow, I was wondering how the band is doing, any current projects or anything in the pipeline for Rusted Root? Michael Glabicki: Well were getting ready to start a new record, it’s just in the writing stage right now and pretty much have 20 songs put aside and we’re going to start breaking them out in sound check, and get some arrangements going and you know that’s how we start our record. We will try to get them in live into the show as quick as possible and see how fans react to them and see their reaction to the arrangement. TS: Now you guys come up to Buffalo quite a bit. Is there something that keeps you coming back? Do we show support hopefully (laughs)? MG: Yeah, it feels sorta like home to us you know. The fans are fantastic for us, in how they let loose and we have a lot of fun their. TS: Yeah, I got turned onto you guys when you came to Blue Heron Music Festival, and more recently at The Peach Music Festival and really had a great time. MG: Oh yeah, that was fun, that was a good one. TS: I guess personally, what do you do when not touring? MG: Just hanging out with family really, and my dog, that’s really a great time for me (laughs). TS: What kind of dog do you have? MG: We have a black lab mix. TS: Cool, we just got a dog in June, I know how that is (laughs). So we are new to the whole thing, always an adventure. TS: You’ve band a band for 20 plus years now, how has the music changed since you started? MG: I think its gotten a little more matured, it’s gotten in a lot of ways more dynamic and a bit more emotional across the spectrum, we just find new avenues as we go and picked basically new doorways into other dimensions and emotions and connect them up in different ways and make them more and more legit. For us, that’s the goal, keep withstanding and growing in the universe. TS: Is there anything you wanted to share with the fans or anything else on your mind? MG: Yeah, and you know it’s picking up, the fans are really enjoying it and the critics love the record, which is always nice, that never happened before (laughs). MG: Yeah and the fans showing up and knowing all the words is great. TS: That’s basically it, I look forward to catching up with you all on Tuesday night. MG: Great, Looking forward to it. So, there you have it. Try and make it out to the show to catch Michael and the rest of the band, they may even slip some new tunes in and see what kind of reaction they get. It should be a stellar show. Thomas F. Sgroi or Big Tom as most friends refer to him lives in the Buffalo, NY area. He is a photographer and writer for NYSMusic.